Hello my lovelies! Today I want to talk to you about nail care. For some of us, it's a boring subject while for others it's an obsession. Whether we like doing it or not, we all want strong beautiful nails and healthy cuticles. Over the last months I had the chance to test out a new to me nail care brand that is certainly familiar to many of you. The lovely people over at Rouge Boutique were kind enough to send a package with lots of Trind goodies. 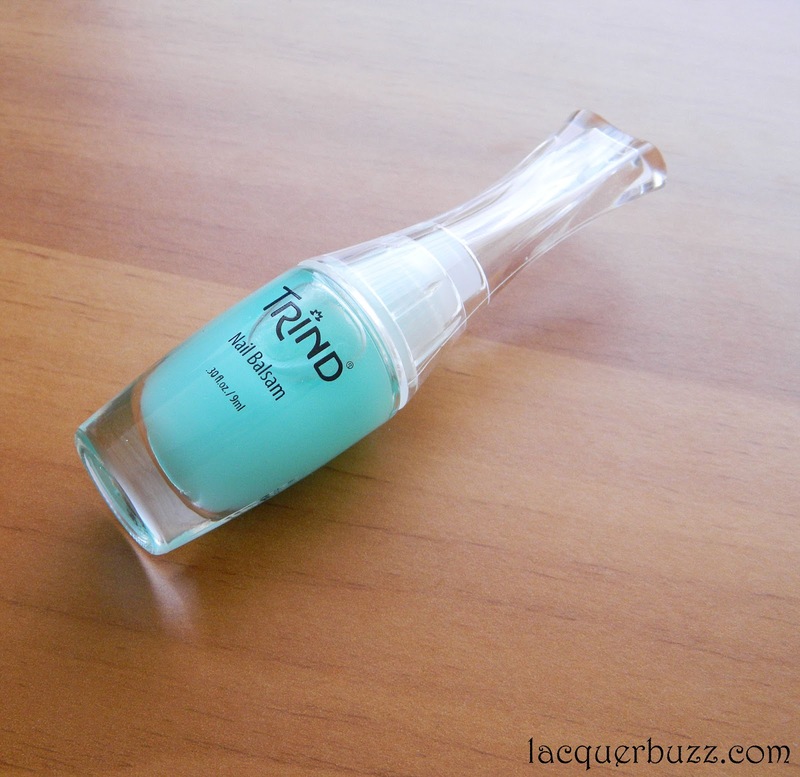 Trind Cosmetics is a Dutch brand that focuses on hand- and nail care, but also offers nail polish and manicure products. These are the goodies that I got to test out. As you can see, I got a little bit of everything. I really took my time to see these products at work because I wanted to give them an honest review. If you are from Romania, you can order them from Rouge Boutique. There are lots of other products in the shop so make sure you pick out what your nails need most. And now let me show you a few of the products that I got to test out. Nail Repair Natural is hands down my favorite product of the bunch. It's easy to use because it works as a base coat too. Basically, this is a strengthener that contains formaldehyde. Everybody knows that formaldehyde makes your nail stronger and is used in a lot of nail treatments. I personally have no issues with this ingredient and my nails love it, but if you are allergic or hate the smell you should stay away from the strengtheners that contain it. The directions tell you to use this daily for two weeks and then use it once a week for maintenance. My nails were already pretty strong so I skipped the two week daily treatment. Instead I used it as a base coat every time I did my nails (about 2 or 3 times a week) and my nails are stronger than ever. They never break and they grow like weeds. I'm on my second bottle of this stuff and I must say that I'm in love! If you are not into formaldehyde and other nasty chemicals, the Trind Nail Balsam is what you need to make your nails stronger. It has a different concept compared to other strengtheners, because you apply it on your nails and cuticles, wait for a bit, then massage the excess into the nails and you are ready to apply your polish. It doesn't have any oil so you can apply the polish without worrying about it not lasting on your nails. This product is actually a balm that's designed to moisturize your nails and make them stronger this way, so it's great for those with dry and brittle nails. I'm pretty lazy so I usually skip the extra step of applying this because I already use the Nail Repair. But I know a lot of people love this product and swear by it, so this could be your next favorite nail strengthener. I also got to try a sample version of the Hand Repair, a very nice and moisturizing hand cream with vitamins A, C and E. I didn't mind the smaller container because it still lasted for a long time, given that you only need a very small amount for every use. It has a fresh and pleasant smell and is absorbed fast by the skin. It's a very nice hand cream and a must in my purse because you all know how obsessed I am with moisturizing my hands. 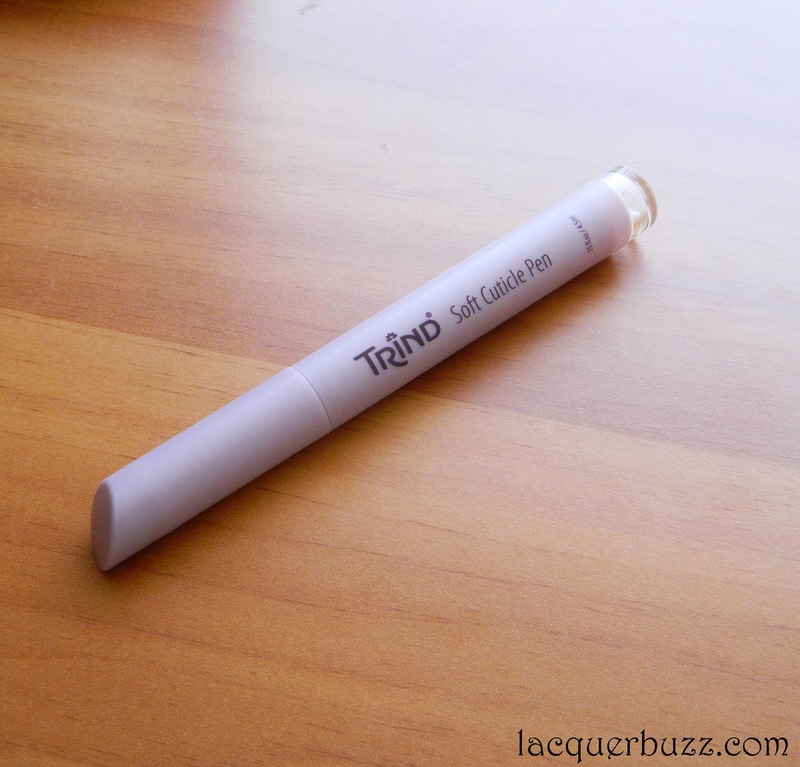 Finally, the Soft Cuticle Pen, a very handy cuticle oil pen that is great for on the go. The tip dispenses just the right amount of oil to moisturize the cuticles without making them oily. I also love the fact that you can use the tip to lightly push your cuticles after they become soft. The tip can be replaced and there are 3 extra ones in the bottom of the pen. I'm a big fan of this method of cuticle oil application and won't be able to return to the messy bottle and brush after I've used this pen. 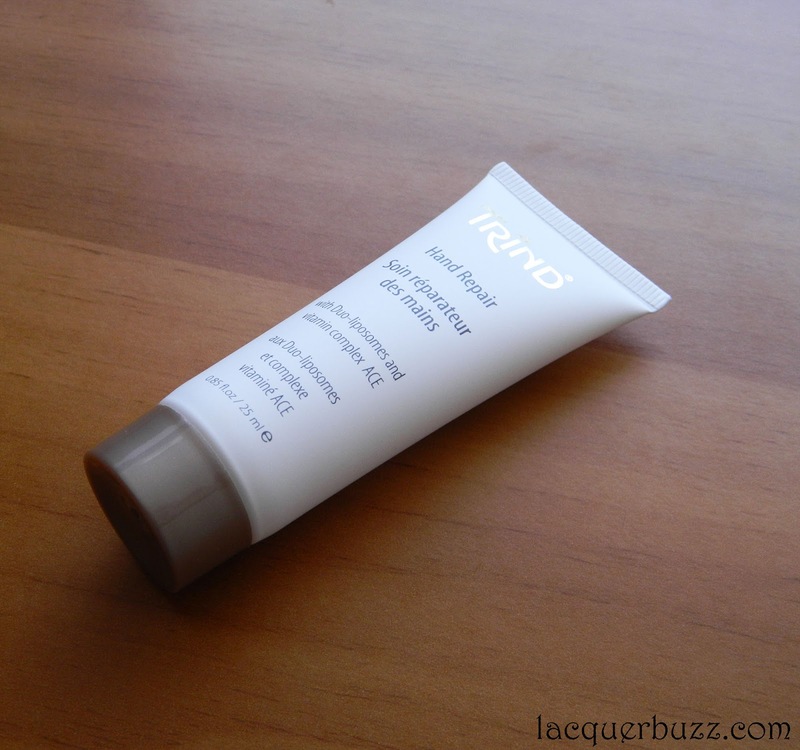 All in all, I love the quality of all the Trind nail care products I got to try out. There will be a second post about this brand because I also have a nail polish from them to show you. Meanwhile you can check out the Rouge Boutique website and see if you are interested in any of the products. I hope this post was useful for some of you and if you have any questions don't hesitate to ask them in the comment section! What a great review on this nail car set! They sound lovely. Aud numai lucruri bune despre produsele Trind,cred ca o sa le incerc si eu <3.multumim pentru review.